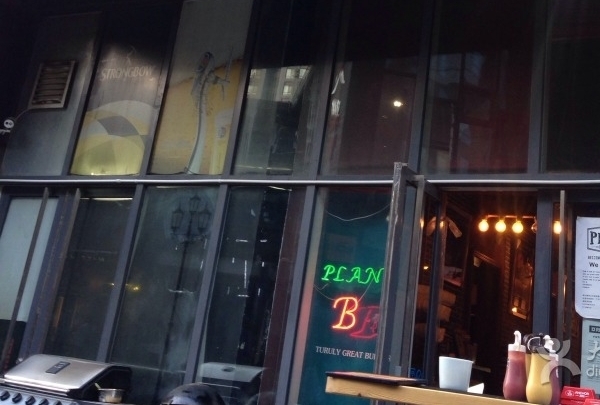 Some of Beijing's best DJs and local bands play in our R Bar. Pop in to discover great local entertainment. There truly is something for everyone at our world-class Beijing Capital Hotel. Sample the best Peking duck in the city at the Fat Duck Restaurant, book one of our signature Touch Spa treatments for a unique pampering experience, or see some of Beijing’s hottest bands and DJs in the R Bar. And all of this without leaving the confines of the hotel! 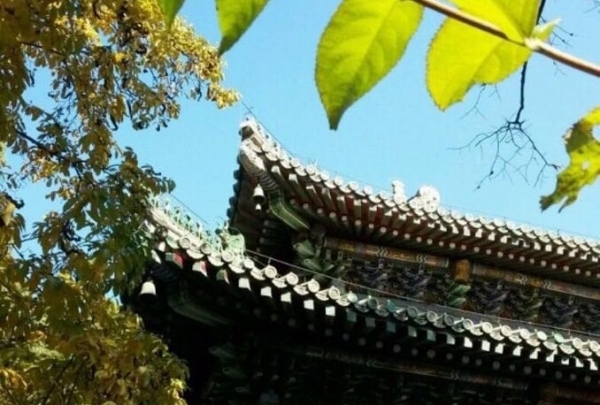 Once you do make it outside, you’ll find our central location is ideal for exploring the delights of Beijing or the 500 years of Chinese history that awaits you in the nearby Forbidden City. 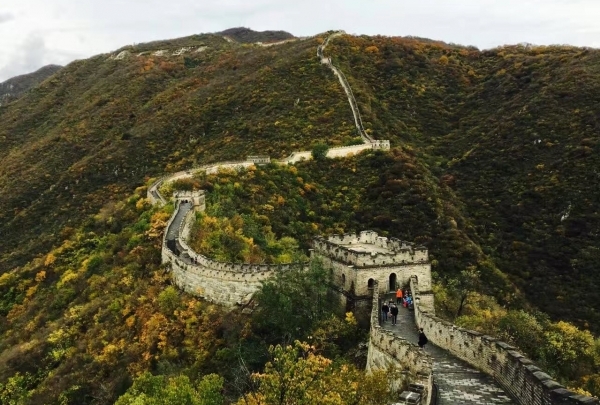 Let resident Navigator Chuck guide you to the most exciting attractions in Beijing. This is one of the best Yunnan restaurants where you can try the authentic Yunnan Folk cuisine . 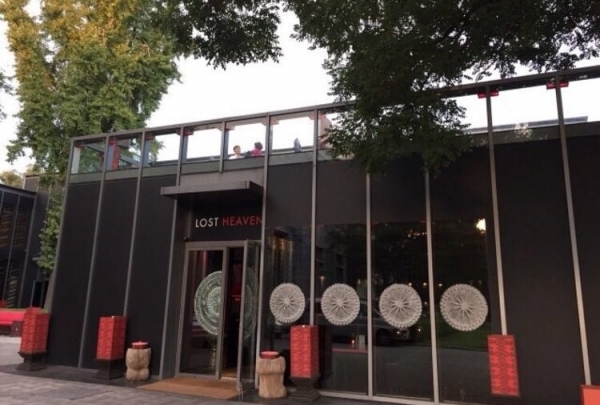 The restaurant’s name is inspired by Lost Horizon, James Hilton’s story of the timeless, mystical, paradise-like valley of Shangri-La. The restaurant and bar serves a twist on Yunnanese food with great drinks by head mixologist A Wei. 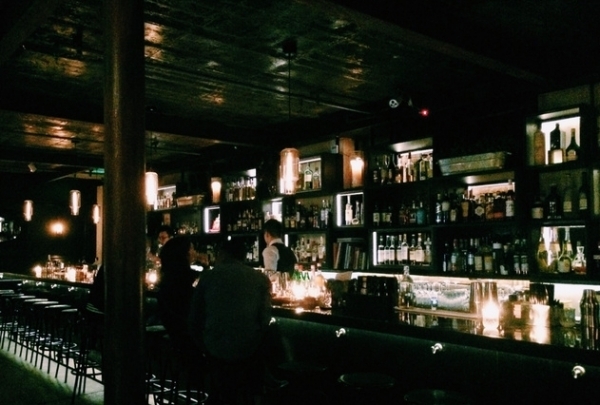 A cozy and hidden gem where you can find some of the best cocktails and best whiskeys! 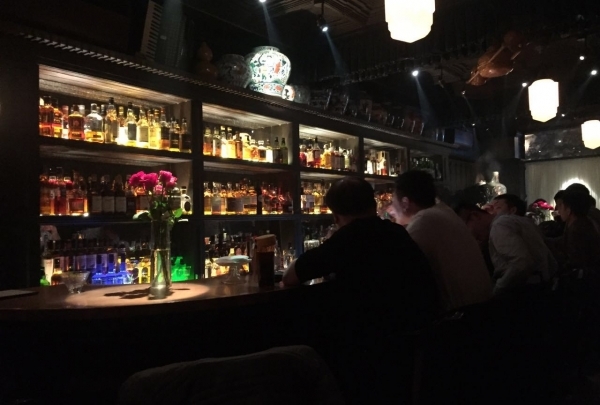 This bar is decorated with 1920s old Shanghai style, it is so hidden that it can be easily missed. Frank By Ala House serves cocktails and old Japanese whiskeys. 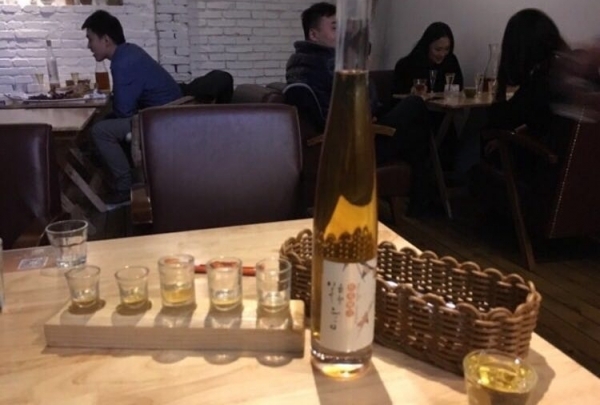 Prices range from RMB70-RMB90 for one glass. Jazz bands play here on the weekend. Dig in at this Danish steakhouse, which serves excellent steak and delicious homemade schnapps. Visit a fantastic steakhouse that has been around for roughly a decade. Bleu Marine specializes in perfectly prepared steaks served on wooden boards and paired with fries and salads. Enjoy! 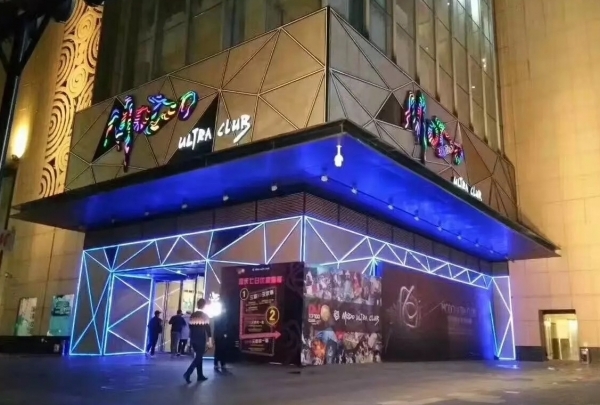 New York's noted jazz club now has a branch in Beijing. This fantastic live house attracts the most talented artists to perform here. 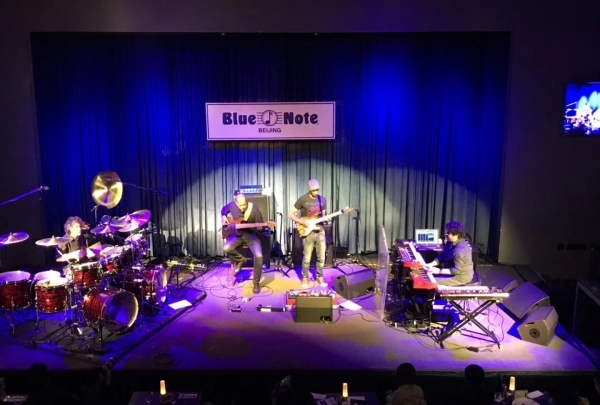 Experience the best notes of jazz music at Blue Note and nosh on delicious bites. A Chicago-style speakeasy themed bar where you can try perfectly crafted cocktails made by bow-tied mixologists. 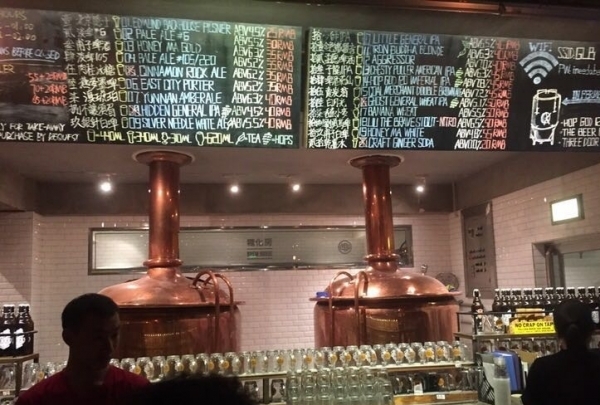 Janes & Hooch is a modern take on a vintage dive bar in the heart of Sanlitun. Try drinks like the Boulavadier, a blend of Campari, Cinzano rosso and Old Fitzgerald bourbon. Aside from the cocktails, there is champagne, bourbon, rye and whiskey. 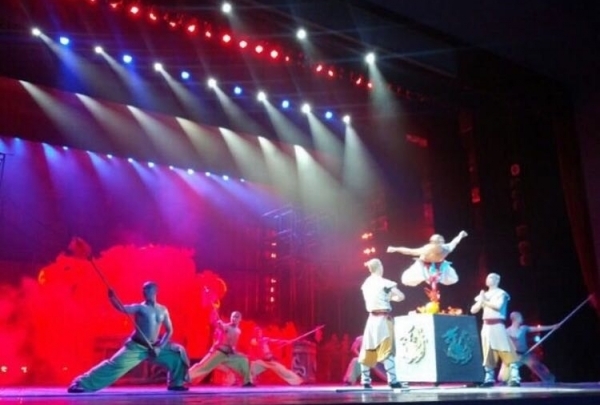 This is one theater which specially presents the Chinese kung fu art named the Legend of Kung Fu. This show is amazing, through you have to consider that it is a show and not real kung fu. The scenery is beautiful, and the storylines and stagework are very entertaining. I found that the entire performance was neither too short nor too long. I was glad I saw the show. Going shopping at the Silk Market is a must on the agenda for most foreign travelers and residents. At Silk Market, the sales representatives are well-trained in both customer service and language skills. The market is filled with vendors selling varieties of silk that come in every color of the rainbow. 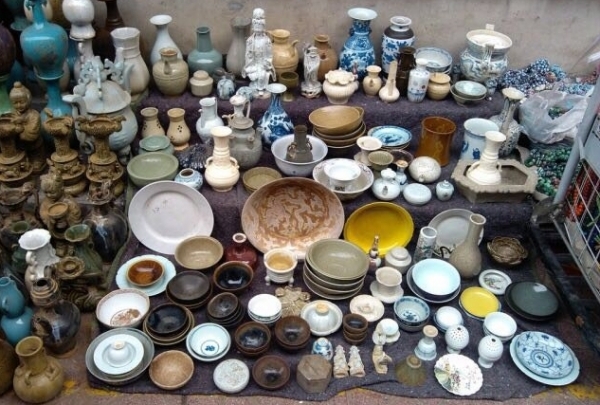 Stalls also sell other goods, including antiques. 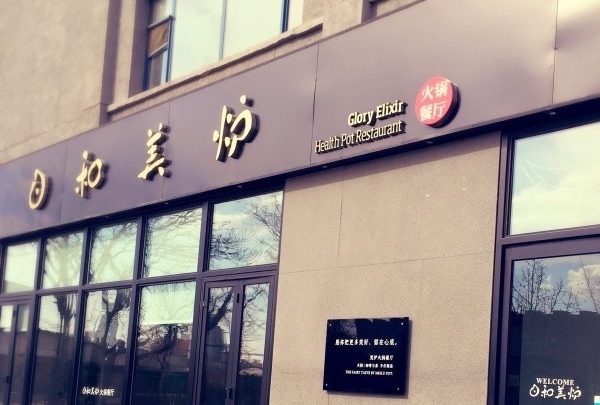 A new and creative hot pot restaurant with delicious food. 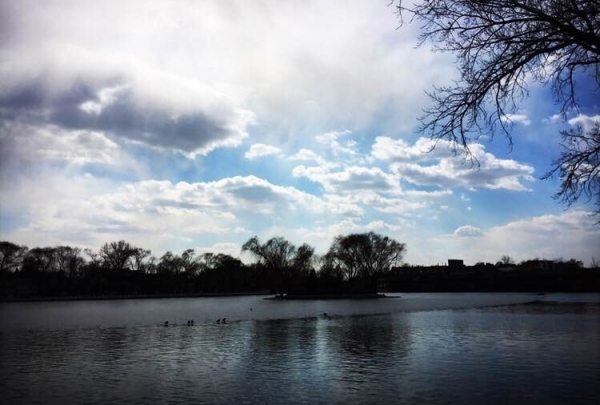 Rihe means good weather and Meilu means best wishes and good luck for every day. The pots used are handmade in Italy. 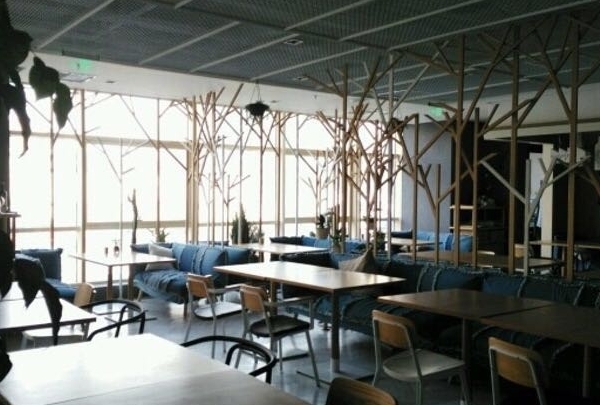 Locals and visitors alike will be delighted by the food and the decor of this fine restaurant. 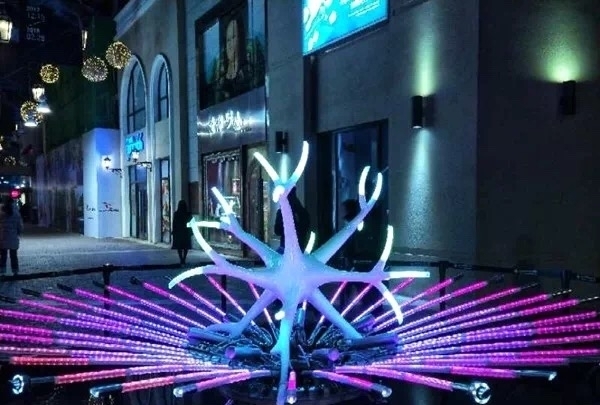 This is the most fashionable and hottest shopping area in all of Beijing . 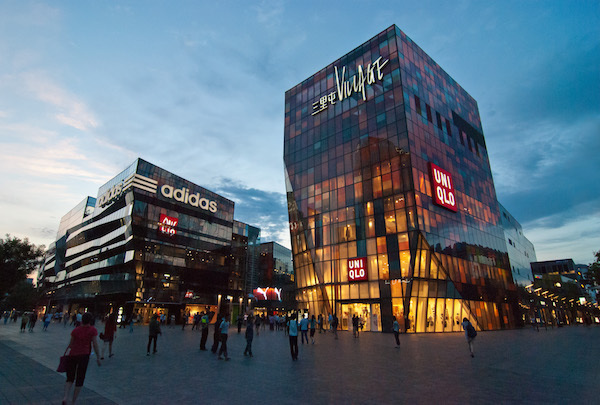 Tai Koo Li Sanlitun is the place where you can find many trendy restaurants, bars and top brand stores like Apple, CK, and Adidas. Young locals and travelers alike flock to this area in the evenings and on weekends. This delicious restaurant serves some of the best Peking roast duck in town at a premium price. 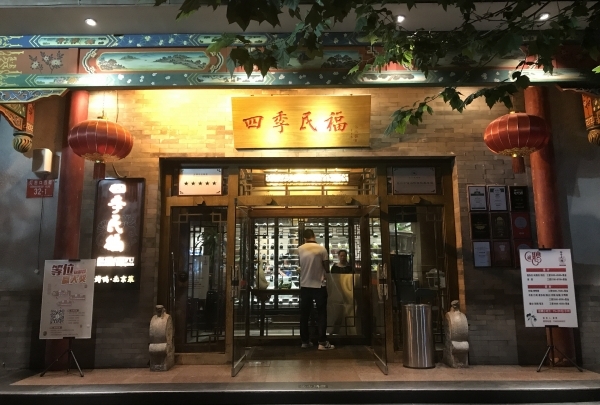 This celebrated restaurant specializes in traditional and creative Peking duck. It boasts a great atmosphere and fantastic service. The waiters will happily tell you how to eat the duck, including how to savor crispy skin that will melt in your mouth. Everything from the ambience to the sauce is exquisite at Siji Minfu! The most genuine Chongqing spicy hot pot with secret ingredients that won't let you down. 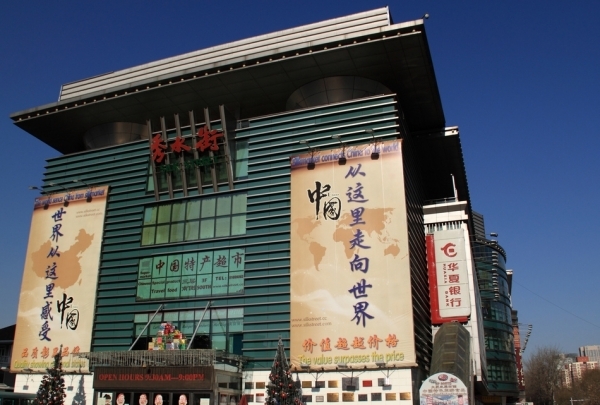 Among all those varieties of hot pot restaurants, Chongqing hot pot is the most genuine and native. 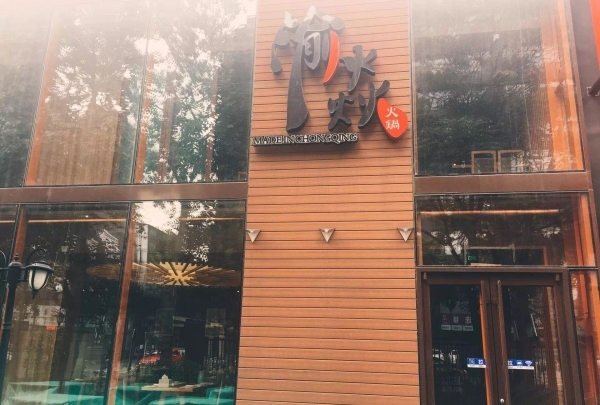 This Yuyan hot pot enjoys a high reputation since its opening. Your palate will definitely be conquered by their secret ingredients. This restaurant is highly recommended for those who are into spicy food. 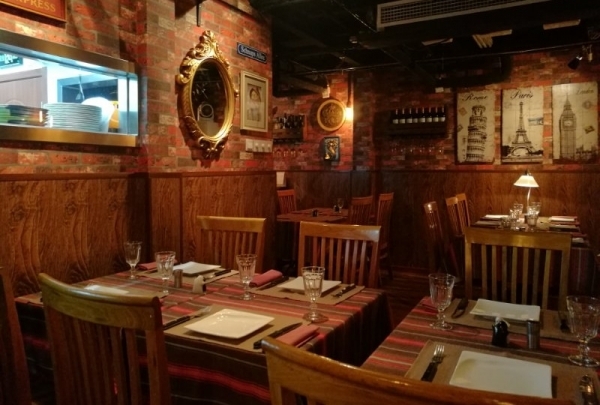 This German cuisine restaurant is highly ranked on the must-eat list of Beijing restaurant. This is a restaurant full of enthusiasm and elegance. 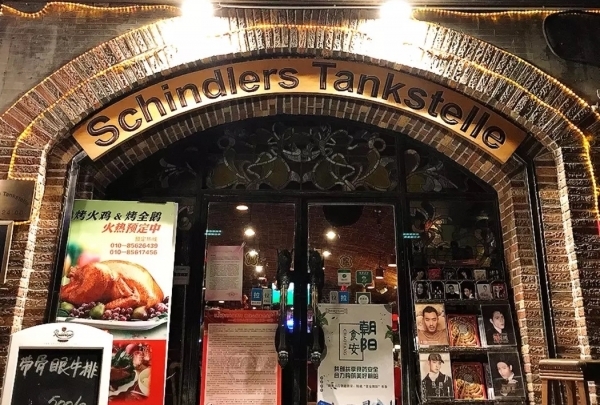 Decorations in this restaurant are very exotic.Be sure to have a taste of their specialty----Schweinshaxe(roast pig knuckle) and homemade sausages. A good place to have a reunion with family or friends. If you want to choose a club where you can indulge yourself, this marvelous Korean-style club would undoubtedly be it. This is a fancy club with Korean style. DJ comes from Korea. Servers are youngsters with great enthusiasm and excellent service attitude. Here, they will make you feel young and wild. Take a few friends with you on the weekend, take a seat, order a drink, Modo brings you the best party. A lifestyle shopping center that boasts a variety of restaurants，retail stores，small parks and indoor skating rink. 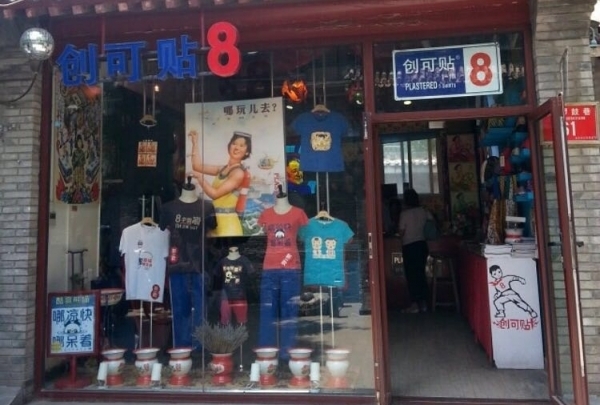 This lakeside shopping destination is a popular attraction in the Chaoyang Park. SOLANA, a sprawling mall with over a thousand brands is a retail hub in the area. It compliments its beautiful natural landscape well, making shopping truly a unique experience here. Shop, dine, club or play, there is lots you can do at this place. Love skiing？Then you don't want to miss this place. This is the largest and most beautiful ski resort in Beijing. 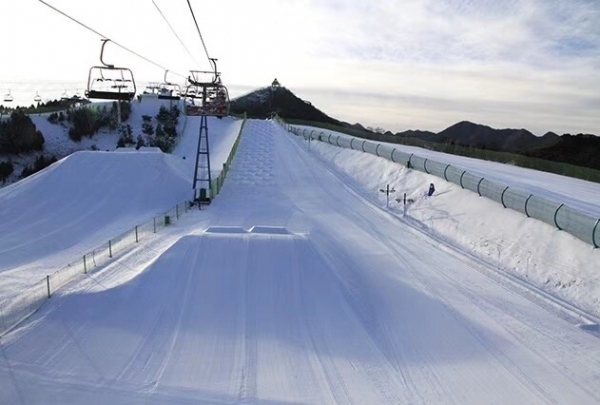 Nanshan Ski Village has the best playground and well-equipped facilities. It has 24 trails in aggregate for beginners, intermediate and advanced skiers. It also satisfies the needs of kids and non-skiers with snow tubes, sledding, snowmobiles and so forth. 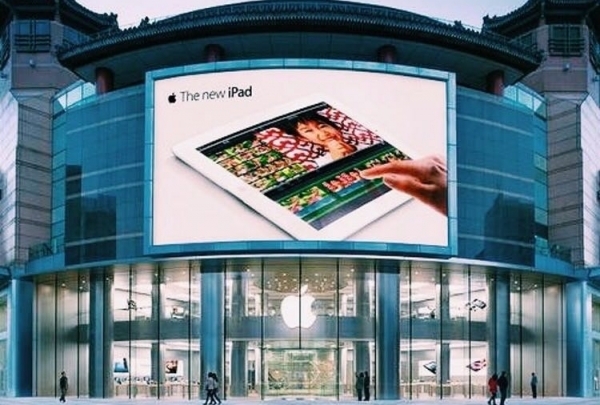 This is a two-floor shopping mall. 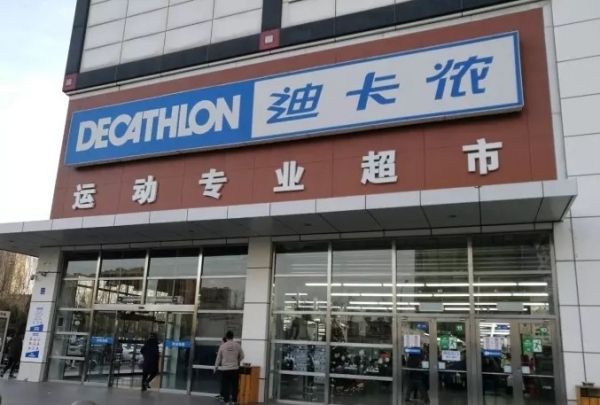 It's an economical choice to come here if you plan to buy sports shoes, sports clothes, sports equipment and so on. The quality of the goods are guaranteed and definitely cost-effective. Slowly, sweetly - your search for peace of mind and a slower pace are revealed. Like the wildflower you are, you follow wide and narrow alleys, letting the Chengdu-hospitality take you in with a smile. A Land of Heaven made delicious with a teaspoon of honey, it’s no wonder it’s here where those mighty sweet pandas find home. Join us for The Night of Lucknow, a city where lace curtains and doilies, scented powders and upright pianos wade in the fragrances of cardamom and cumin. All the while, almonds, pistachios, saffron and cinnamon cure the woes of travel. 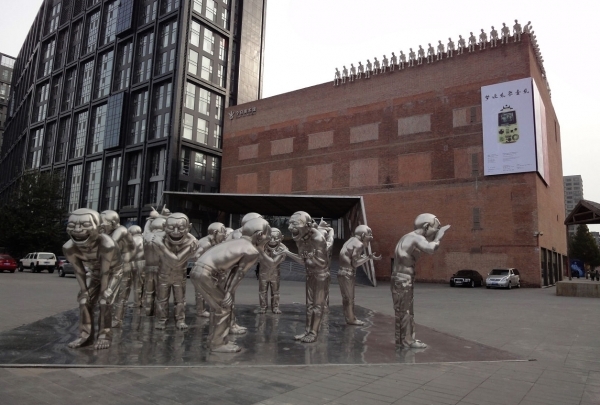 The consistence of Beijing, if there were, appears with two different faces. 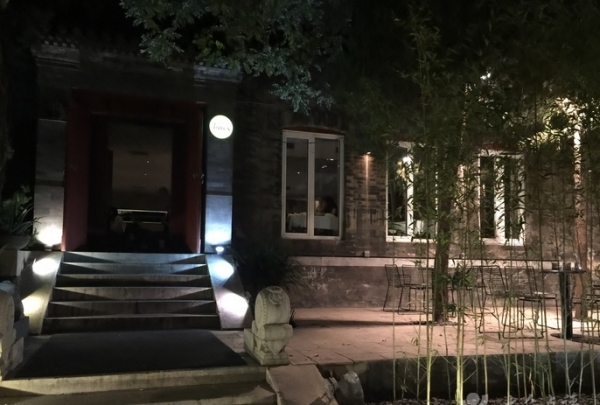 When it can be modernized and vogue, the true spirit lies within the Heart of Hutong. The city, after all, stands before you glistening, shimmering with the sparks from the past. It just needs another good thorough rain to get uncovered, as you need this special drink to discover. Visit us for the brand-new #Evenings at Renaissance#, where you will encounter Shanghai Gentleman, the representing Renaissance cocktail of Shanghai nominated by the brand ambassador Tanya Chua. 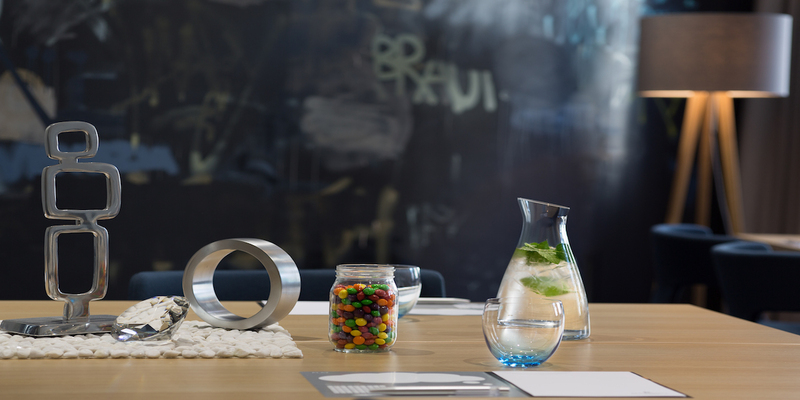 Make space for something that reminds you of what it means to be a thirsty traveler in an ancient town.